The Cheese' is the UK's #1 strain, which we originally crossed Skunk No1 with our pure Afghani male now has been finally made pure! 7 years of R&D has allowed us to isolate specific traits we loved from the cheese. is now the purest cheese seed.....100% Cheese! 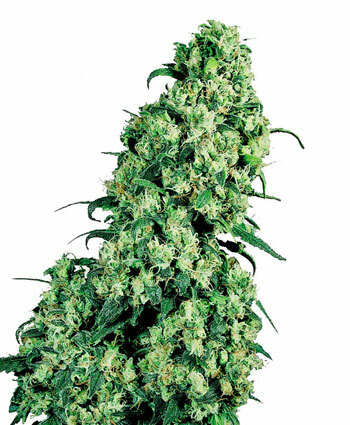 Also Feminised, The Big Buddha Cheese x Cheese Reversed seed is truly the worlds #1 strain! Parents: Mother - Original UK Exodus Chees clone X Father - BBC Original Cheese Clone Reversed. Outdoors = End of Oct.
Sensory experience: Very uplifting high, no ceiling, clear, long lasting. Smell: Unique, pungent, old skool aroma. Taste: Very appealing, fruity, dank.